I am going through one of my periodic obsessions with house paint colors. 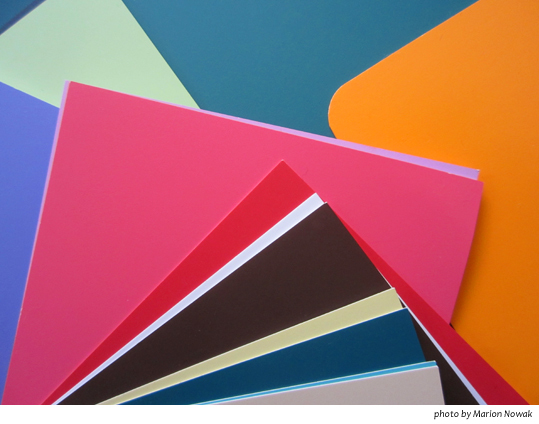 I am visiting hardware stores and collecting paint cards and comparing them and then going to other hardware stores for more variations, and sometimes for samples that veer off into wildly different directions. Dear paint companies, how do you go about this? See if you can figure out what colors these might be. Seriously, paint companies, do you all get really drunk and then do this? By the way, Alligator Smile is a sweet, pale green, and not the color of dried blood and shreds of poodles and strong old teeth. This entry was posted in Uncategorized and tagged paint names. Bookmark the permalink.